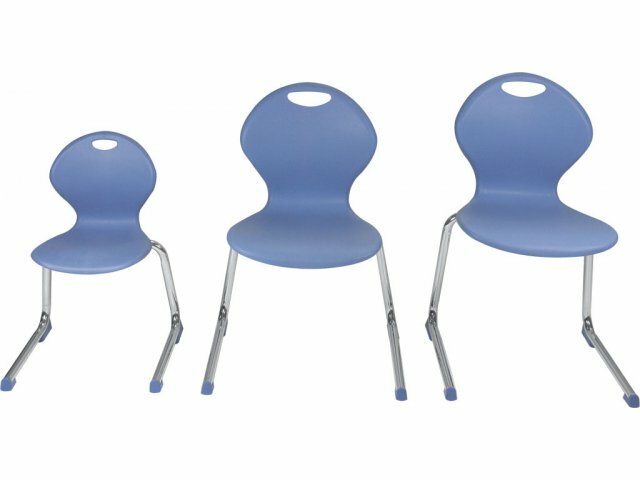 The Inspiration XL Series of classroom chairs is especially designed for taller, broader students. 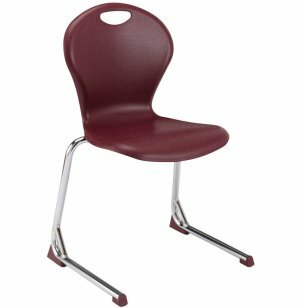 These popular student chairs from Academia combine added seat space with the ergonomic comfort you've come to expect from the classic Inspiration series. 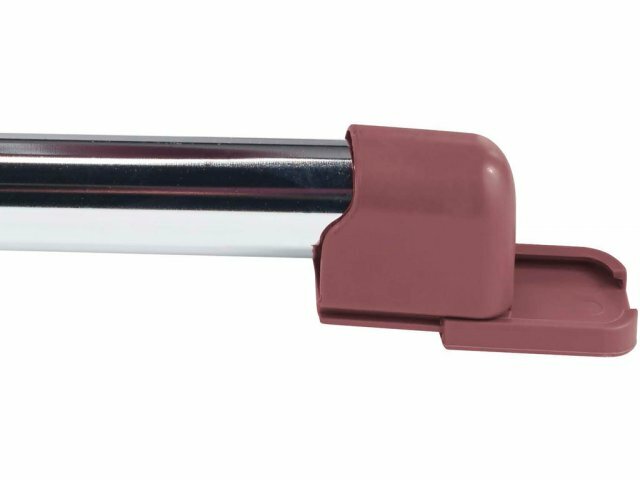 The double-curved back with flex action provides back support right where students need it most. 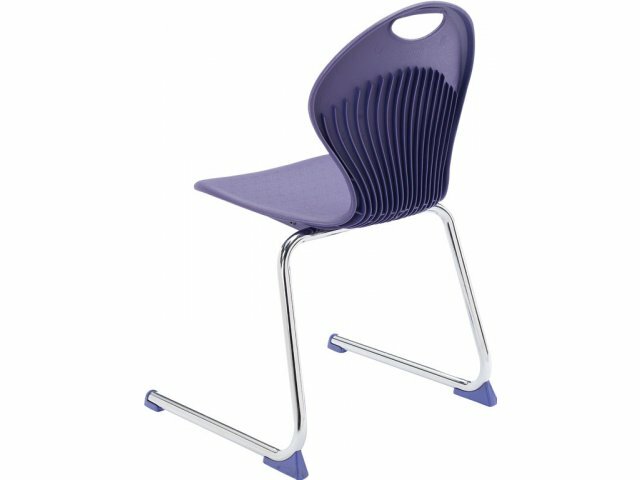 The soft plastic shell lets students stretch and lean back and won't lose its shape, while the 16-gauge steel frame and 21 reinforcement ridges make this chair exceptionally strong and unusually durable. 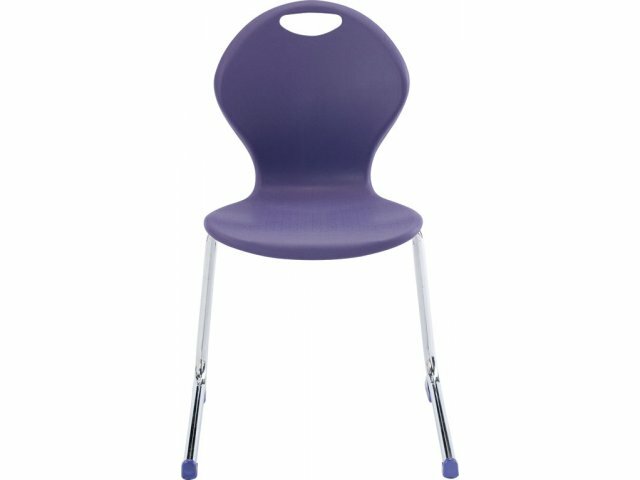 With graceful lines and a beautiful choice of shell colors, the Inspiration XL classroom chair looks and feels truly inspiring. 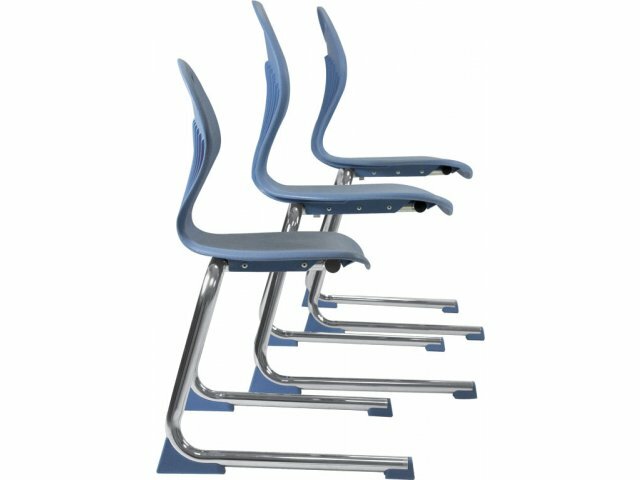 21 ridges on the back of the chair provide reinforcement and flexibility for increased student comfort. 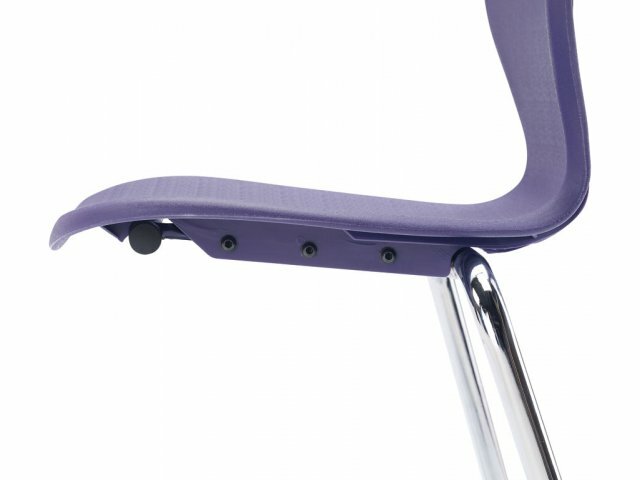 Modern Design: Sleek cantilever legs give a modern twist to the classic student chair. 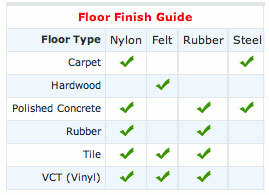 Floor Protection: A choice of glide insert materials lets you find the option that provides optimal protection for your floors. 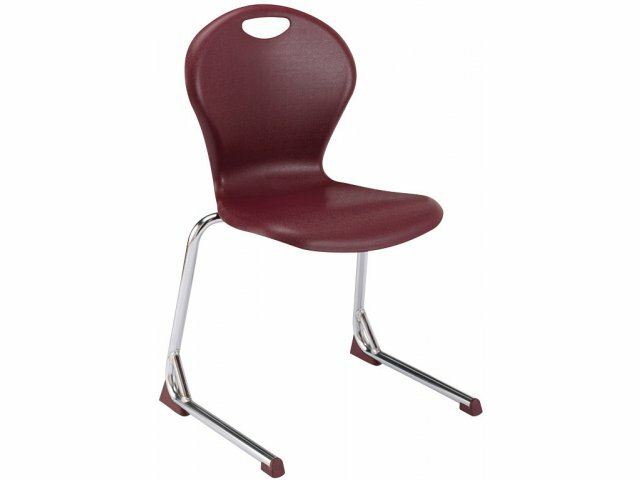 Attractive: Graceful lines and a choice of beautiful shell colors give these classroom chairs a unique look. 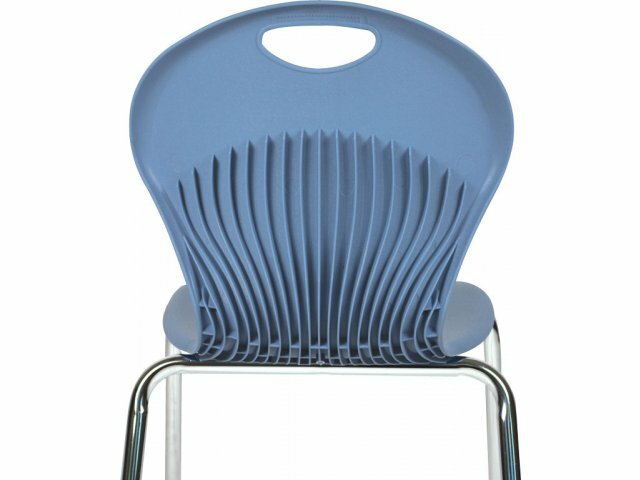 Extra-Comfortable: Polypropylene seat shell with flex action makes this student chair unusually comfortable. 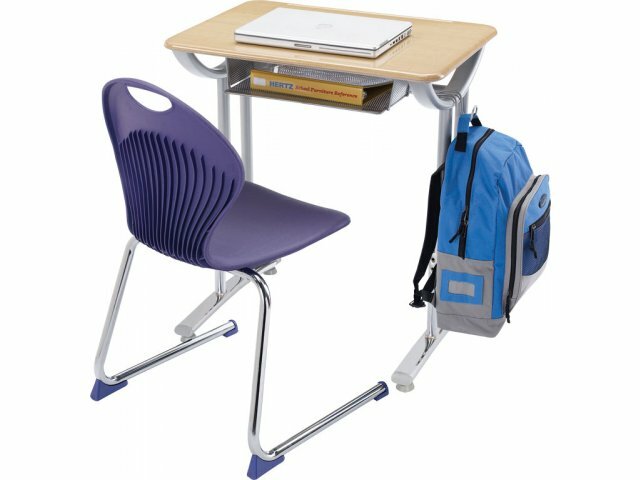 Wide Seat: Additional seat space lets taller and broader students learn in comfort. 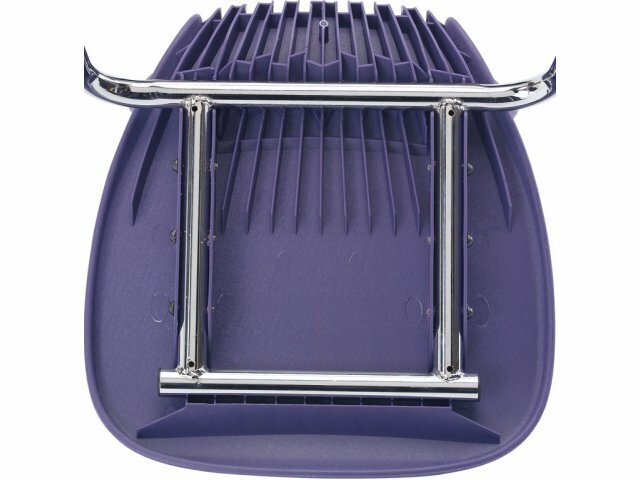 Ergonomic Support: Curved design and 21 back ridges provide back and knee support where students need it most. 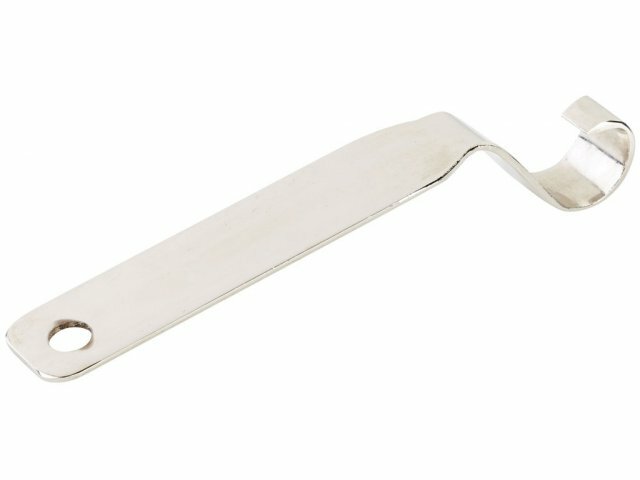 Super-Strong: Frames are constructed of 16-gauge steel for unbeatable strength and durability. 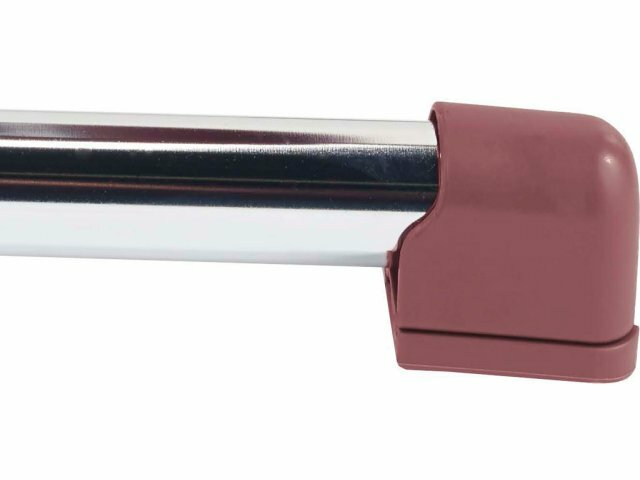 No Snags: Rivets are hidden underneath the seat so clothing doesn't snag or get torn. 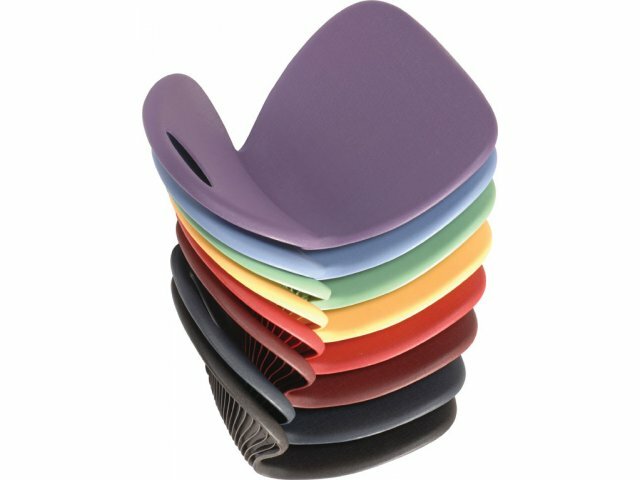 Customizable: We will match any plastic color for a 5% upcharge with an order of 500+ chairs.